If you’re heading out to shop at Kohl’s soon you might want to take some coupons with you. 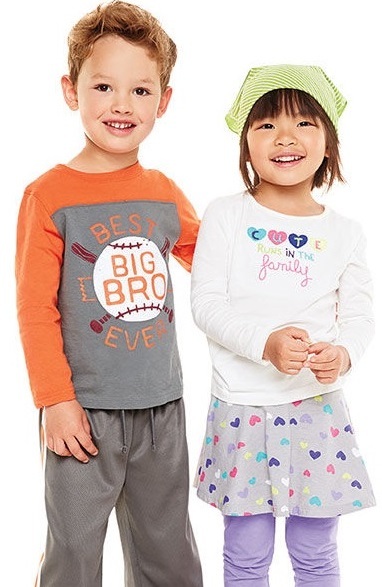 There is a $10-off $30 or more purchase in Kid’s Apparel, $10-off $30 or more purchase in Young Men’s, $10-off $40 in Intimate Apparel, and if you sign up for Kohl’s text alerts or email alerts you’ll snag a coupon for an extra 15% off your purchase. Note: The 15%-off coupon is counted AFTER you use any other Kohl’s coupons, such as the $10-off $30. You might be able to to use two coupons if they allow you to split up your order. For example: Purchase $60 worth of kid’s clothing and pay in two separate transactions so you can use two $10-off $30 coupons. I’m not sure if this is allowed so you will need to check with the store when you shop. These coupons are available online or you can print them to use in-store. See below for details and coupons links. 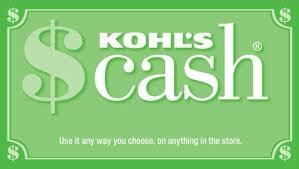 Through tomorrow, August 6, 2014, you will be able to earn $10 Kohl’s Cash for every $50 spent (after coupons). So, shopping by tomorrow will save you the most with the current coupons that are available. If you plan to shop online you can use the following coupon codes below. You can currently earn 6% cash back on your Kohl’s purchase through Ebates. New members get a $10 gift card when you sign up. If you want the 6% cash back just head over here to Ebates first and sign in or sign up. Then, search Kohl’s and click the link to earn 6% cash back. You can get free shipping at Kohls.com with orders that are $75 ore more. Also, check your ibotta account for a possible $10 reward when you spend $100 at Kohl’s online. If you’re not familiar with ibotta you can learn more here. You can sign up for email alerts here or get text alerts by texting SAVE07 to KOHLS to get a one time use coupon good for 15%-off your Kohl’s purchase. You will get $10 Kohl’s Cash for every $50 spent after coupons through 8/06 only. 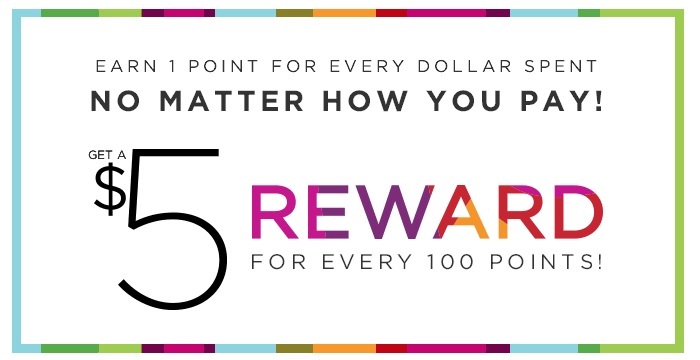 You can also enroll in the Kohl’s Loyalty Program over here or in-store. You’ll earn a $5 reward for every $100 spent no matter how you pay. This program counts after coupons, so you will actually need to spend $100 before tax and after coupons to get the $5 back. Final cost: $106.25 for $155 worth of items (or more since most items are on sale), plus you’ll have $25 to use at Kohl’s on a future purchase! Final cost: $17! Plus, you’ll have 17 points on your rewards card. This entry was posted in Back to School, Kohl's. Bookmark the permalink. ← Dairy Queen: Buy One Get One Free Coupons and More!